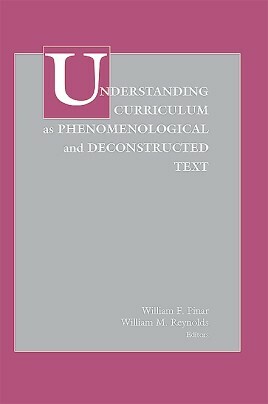 William F. Pinar and William M. Reynolds' groundbreaking edited collection of essays, Understanding Curriculum as Phenomenological and Deconstructed Text, remains required reading across contemporary educational landscapes in North America and other transnational topographies. These richly "layered voices of teaching,” from Aoki to Taubman, by authors whose work has shaped the field in significant ways for over two decades, signify a stellar constellation of inspirited relations for curriculum scholars and students near and far. Thus the reissue of this collection is a precious gift of genealogical lineage and leverage, tracing the transformation of curriculum theory and praxis into new understandings that remain critical and urgent for our times. 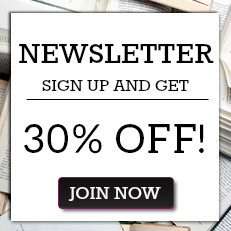 This treasure trove of textual identities, imaginings, and inspirations will continue to provide impassioned curricular provocations for generations to come.